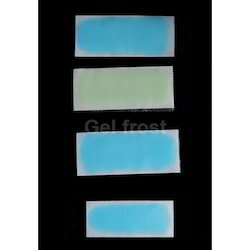 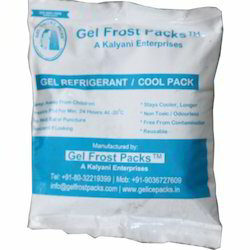 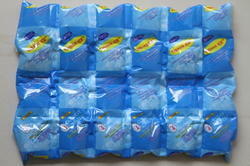 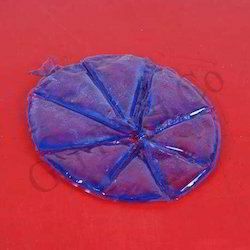 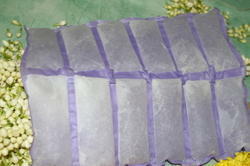 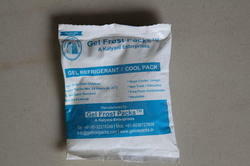 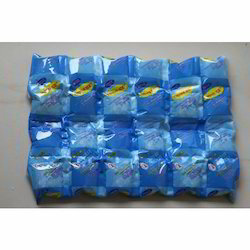 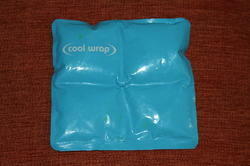 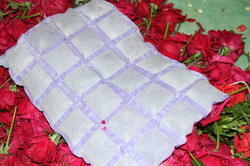 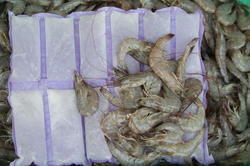 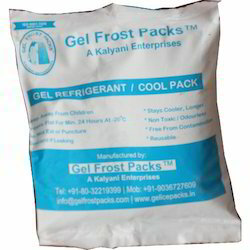 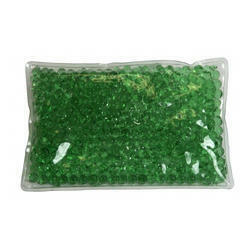 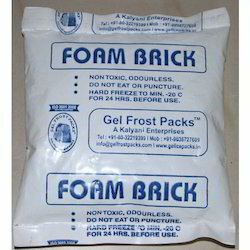 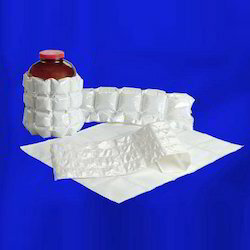 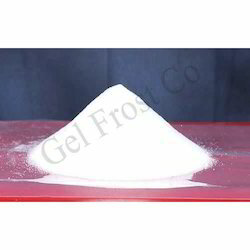 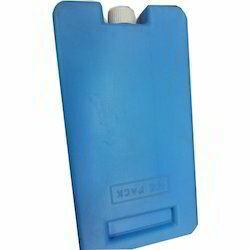 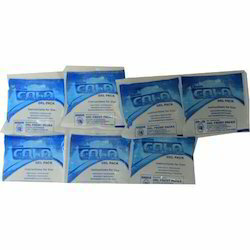 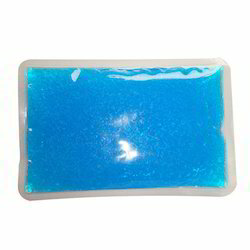 Gel Frost Packs, a Kalyani Enterprises is known as one of the leading Manufacturers, Exporters and Wholesalers of a wide range of gel ice packaging such as Gel Ice Flexi Pack, Vaccine Ice Pack, Gel Ice Packs, Gel Cold Packs, Helmet Ice Pack and much more for injuries which successfully meets the smallest to the largest requirements of diverse industries. 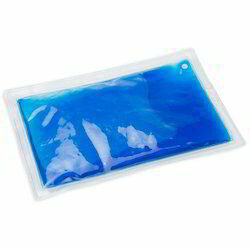 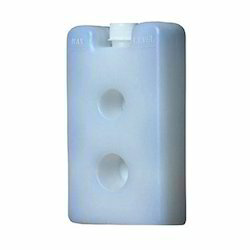 Our range of temperature control products is ideally suited for all your preservation needs and is a best cost-effective alternative for wet and dry ice which saves your life from that watery chaos of ice. 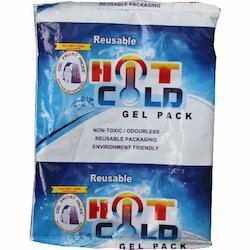 Our products further prove their importance through different flawless features which include biodegradable in nature, non toxic gel and maintain high temperature than ice.